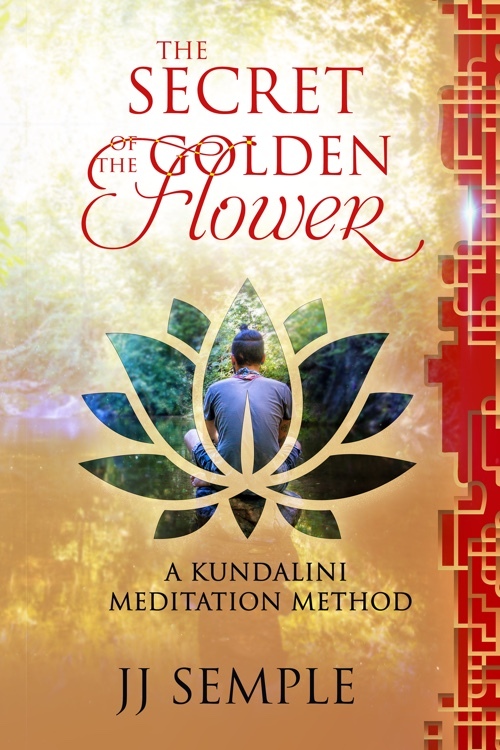 Every week I receive comments/queries asking me to help the writer activate kundalini. Right off the bat, whether between the lines or explicitly stated, I sense that very little forethought about post-kundalini effects and consequences has been done, which augers poorly for the seeker because kundalini always complicates your life. Not saying such complications are necessarily negative or harmful; they aren't. 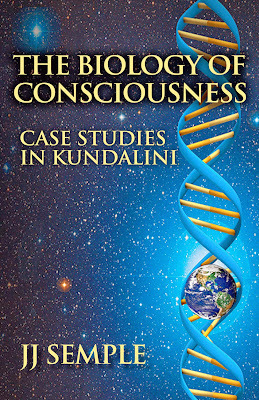 They are, however, complications, the nature of which are discussed in detail in my book, The Biology of Consciousness: Case Studies in Kundalini. 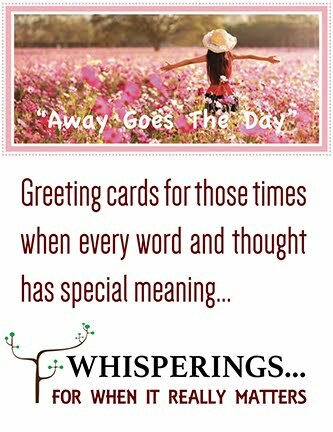 For whatever reasons, be they karmic, physical, or psychological, some outcomes are not only not wanted, they are harmful to the initiate. Unfortunately, eager seekers either ignore accounts of harmful kundalini awakenings or they don't do the necessary due diligence. This is especially true of younger seekers, who, like young people in any cultural or social setting, believe they are immune to the ill effects and tribulations of life...until something untoward happens. For instance today...I read that a 24-year-old man died when his e-cigarette device exploded, something he surely never expected to happen. Young people take risks. That's what they do. You can't expect this to change. Nevertheless, if you can't eliminate all risks you can eliminate the unnecessary ones — those risks whose "complicated" nature are well documented, i.e., kundalini awakenings! 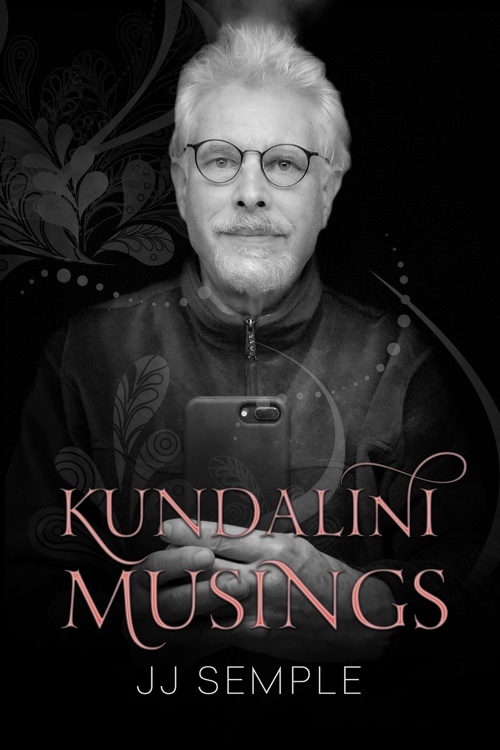 If you only read two accounts of kundalini awakenings, mine and Gopi Krishna's, do yourself a favor if you're on an obsessive kundalini quest and read these two books. That our experiences turned out to be 'net positive' in the end is not the point; the point is that our lives became infinitely more complicated and difficult to manage. There were years of struggle and discomfort.